Ideal weight is determined by several different formulas that take height, weight, body measurements and age into consideration to determine the body mass index or BMI. BMI indicates the amount of fat compared to muscle in the body. The most basic way to determine if your weight falls into the right place for your age is to use a simple formula to determine BMI. The formula takes your weight and divides it by your height squared. When using metric units keep weight in kilograms and height in meters. If using imperial units keep weight in pounds and height in inches. The ideal BMI falls between 18.5 and 25. Anything above 25 is considered to be overweight and above 30 is obese. Below 18.5 is considered underweight. BMI measurements do not take into account other factors such as body frame and muscle type. Some people are built bigger and accumulate muscle differently than others. This means they may have a larger BMI by this formula, but are actually not considered to be overweight. In order to avoid this inaccuracy some fitness experts prefer to use measurements of the hips, chest, and weight to determine a more accurate depiction of where individuals fall on the BMI scale. For the most accurate determination of BMI, there are two methods of determining the true number without fail. One involves measuring the amount of water that is displaced when submerged in a bath of water. The other method, and most accurate, involves electronic readings that send wavelengths through the body to accurately determine the amount of fat compared to the amount of muscle. Because muscle weighs more than fat, a person's weight is not always a true indicator of health and wellness. How Do You Calculate Your Body Mass Index? 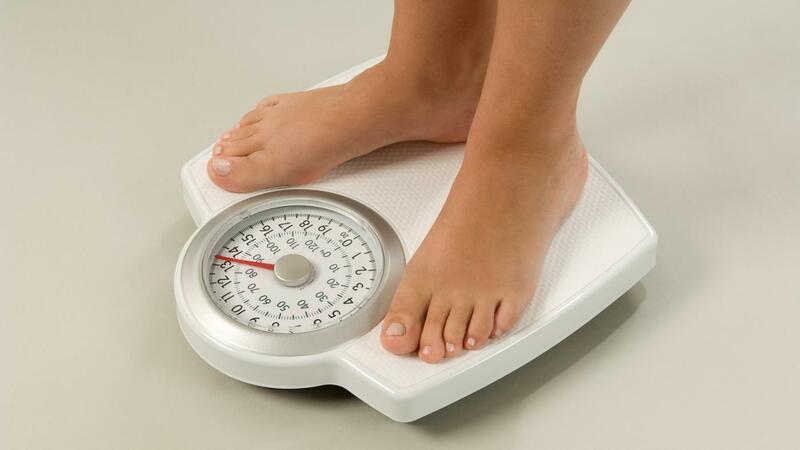 What Is a Height Weight Obesity Chart?